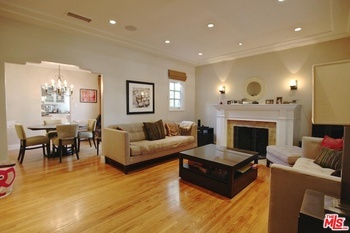 Beautifully renovated traditional in one of the most desirable streets in Sunset Park! 3 bed & 2 bath house sits on a 7,000 sq ft landscaped lot. The custom kitchen features Wolf stove with pot filler, Sub Zero and Thermador appliances, marble slab countertops, walk-in pantry, and Walker Zanger tiles. Custom cabinetry and high end Marvin windows with Roman shades throughout. 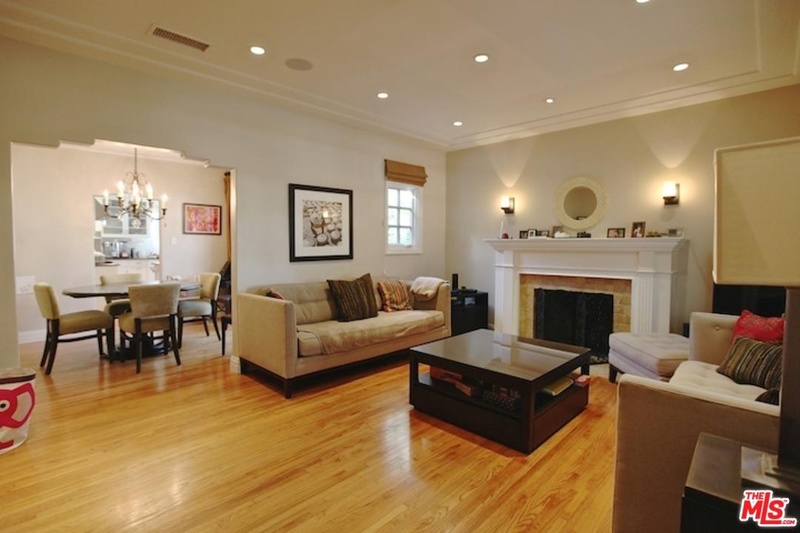 Architectural features include coved ceilings, fireplace, hardwood floors, and French doors. In-ceiling speakers wired throughout. Lush, private, expansive back yard great for entertaining. Detached 400 sq ft rec room/media room comes with vaulted ceiling, wet bar, exposed brick wall, bamboo flooring, and in-wall speakers with surround sound. Detached 2 car garage has custom storage cabinets and storage loft. A block to Clover Park, close to beaches, restaurants, shops, and top rated Santa Monica schools.